Shizuoka Prefecture is located in the Pacific coast of midland Japan. the Pacific Ocean in the south and Lake Hamana in the west. fresh melted water from Mount Fuji helps to grow great tasting tea leaves. And now over 40% of all Japanese green tea is cultivated and produced in Shizuoka. Sasaki Green Tea Company is located in Kakegawa city in the western side of Shizuoka, Japan. 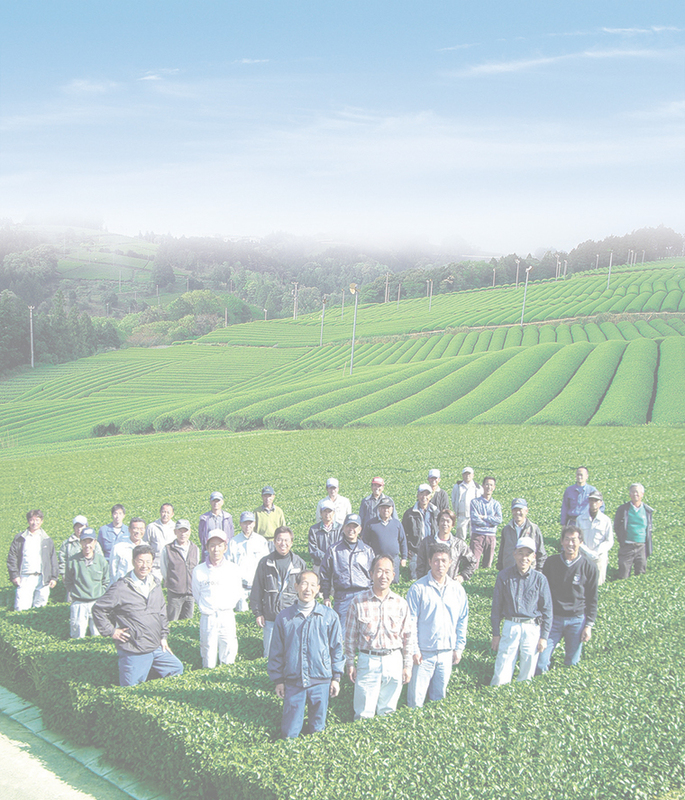 Sasaki organizes and leads the consortium of 120 tea plantation farmers in Shizuoka. Sasaki's strict quality control system ensures the farmers to grow the highest grade of green tea leaves. retailers and wholesalers in Japan as well as overseas. Copyright ©2008- Sasaki Green Tea Company Allrights Reserved.